Colors, festivities, and celebration. ‘Henna’ symbolizes all of it. Come and experience the beautiful body art. I specialize in custom henna designs and temporary tattoos for corporate events, private parties, baby showers, festivals, wedding ceremonies, birthday celebrations, sweet-16 parties, bar and any event or function you say. I can travel anywhere in St. Lucia. Just contact me and we will be very happy to serve you. 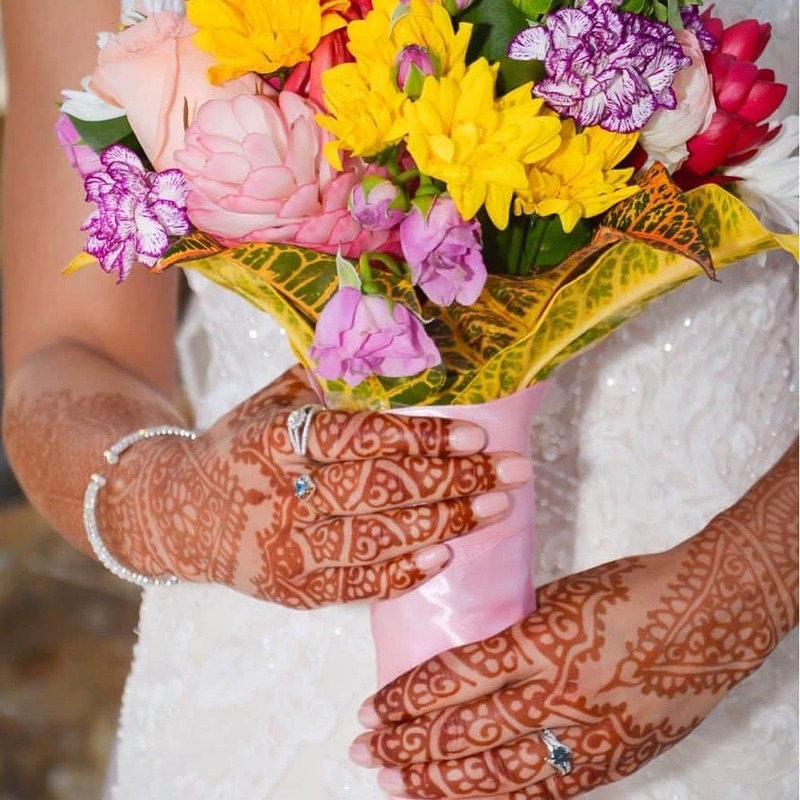 I am Heera, Henna artist having more than 20 years of experience in doing henna art from India and San Diego, Birmingham, St Kitts and Nevis. Now I am in St Lucia. Henna art is my passion. 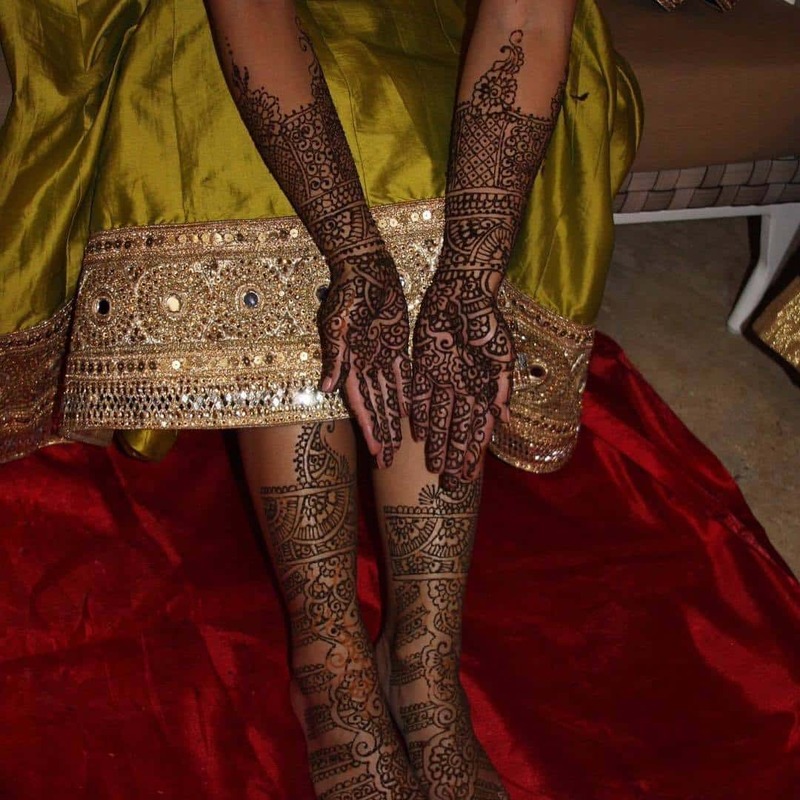 I keep myself busy with taking care two wonderful baby boys and very busy husband and doing henna, what I do best – Hennaing. 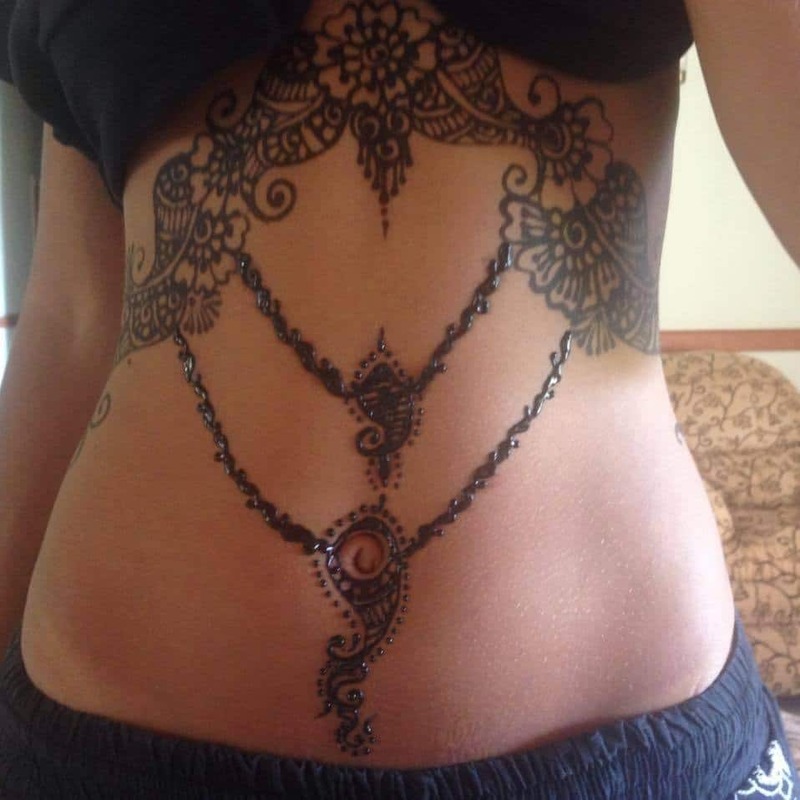 Henna is a beautiful art. It can be said as a temporary tattoo. And painless so can be done anywhere in the body. My henna materials are organic and homemade. They are natural with no chemicals at all. 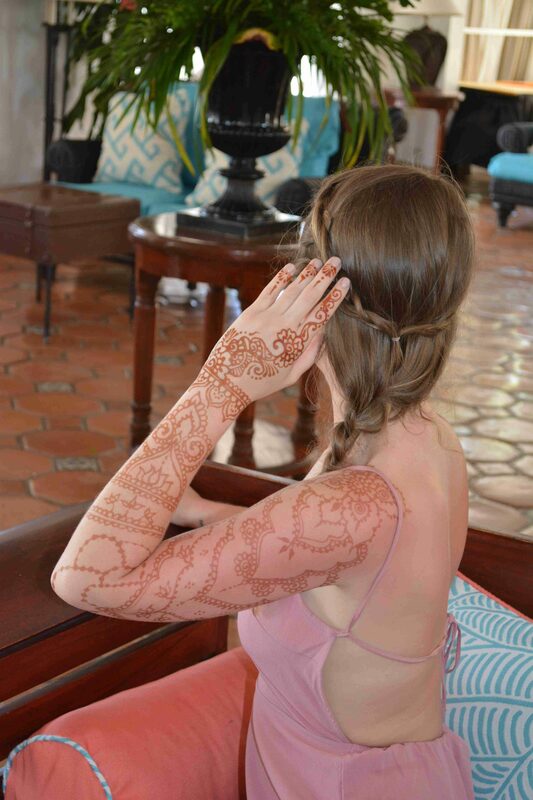 I loved my henna tattoo, thank you Heera.